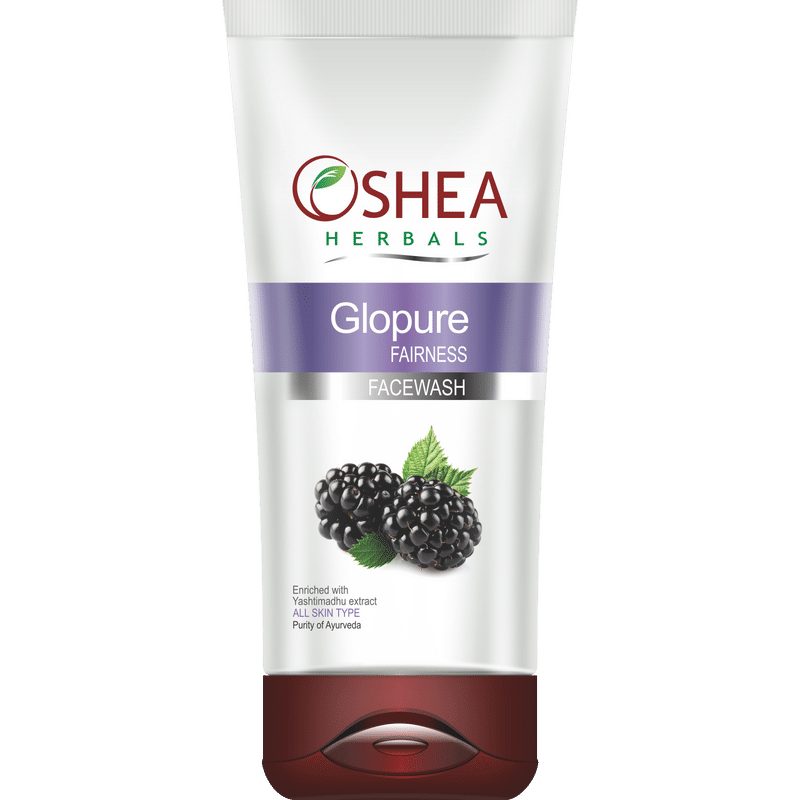 Oshea Herbals Glopure Fairness Face Wash made from natural ingredients, lightens the skin tone, nourishes and revitalizes the complexion to make skin look bright, fresh, soft and beautiful. It removes dirt and impurities from skin and gives you radiant, glowing and clear skin. About the Brand: Oshea Herbals considers it as a prime goal and objective to give you a comprehensive range of herbal world class active cosmetics with a touch of Vedic science. 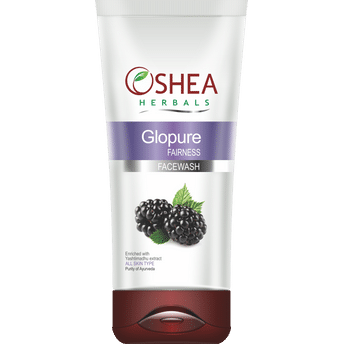 Oshea Herbals has taken up the task of taking people back to nature and in this endeavour it has developed the best formulations with pure botanical extracts. The brand uses modern cosmetology with bioactive ingredients based on traditional vedic system of Ayurveda to bring out products that are effective in results and can be used by all age groups.